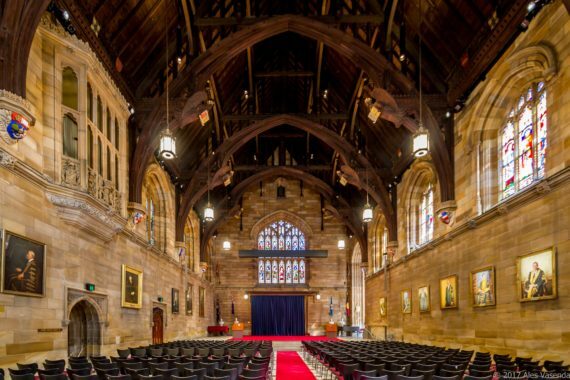 Earlier this year, the Great Hall of the University of Sydney got a major lighting upgrade. the building with theatrical style luminaires, enhancing architectural features of the interior. LEDs supplied by 3S Lighting and Planet Lighting. to show the roof structure details, which have not been illuminated in the past. State Automation AIRLED Driver seamless LED dimming control over DMX, up to 6 channels. Providing great flexibility to the pendant featuring 3 control channels to 5 Xicato XTM LEDs. 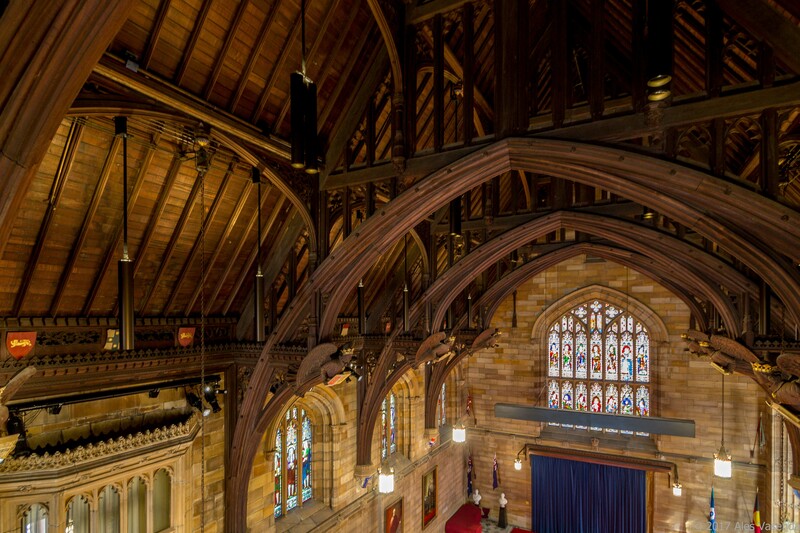 18 July 1859: Official public opening of the Great Hall. A grand festival of music was held over a week to commemorate the opening of the buildings on Grose Farm. 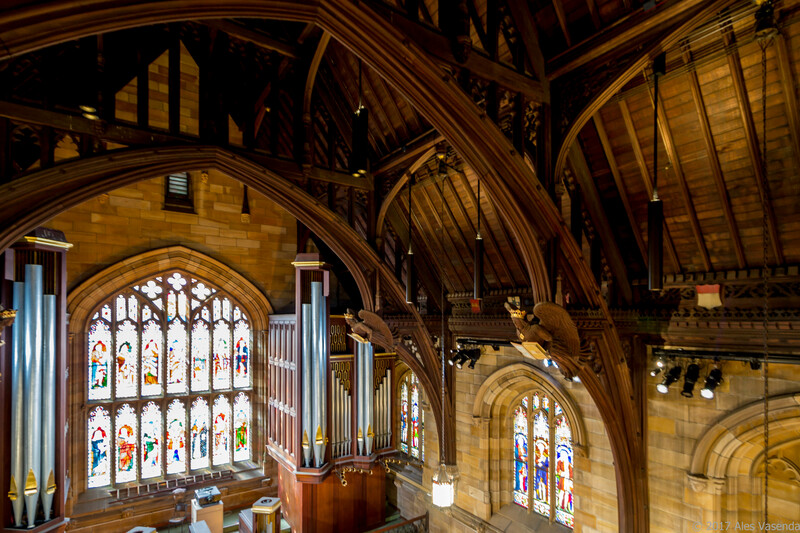 Over the past 150 years the Great Hall has been used for a wide variety of events including, conferring of degrees, musical and dramatic productions, banquets, public lectures, book launches, balls, exams, commemoration, memorial services, antique fair, Chancellor’s Committee annual book sale and so much more.